Author and Empowerment Strategist, Byron Rodgers, returns to talk about the emasculation of the American male. This is a terribly important topic that must be addressed. 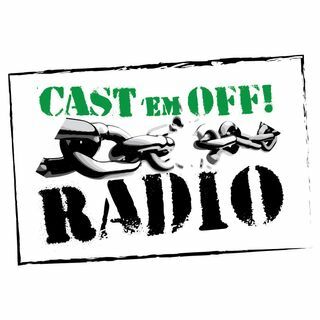 Please visit us online at www.castemoffradio.com. Be sure to subscribe to our YouTube page and like us on Facebook.